Everyone would love to have success in the chosen domain, but the truth is that usually the job is not something that brings you this success. Apart from this, the nine to five job doesn’t bring the desired income to allow you to take care of your family the way that you want. For solving this problem, there is available the easiest solution – you can start your own business and generate more income. 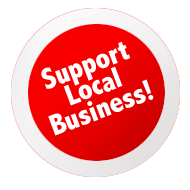 A small local business is the perfect solution, because you don’t have to do something too big to be successful. However, what you do need is the perfect idea to help you create your business. 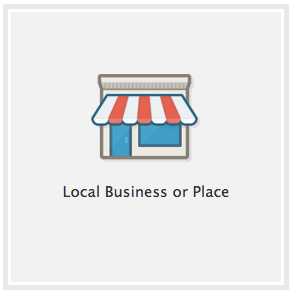 Let’s see how you can create the perfect local business without too much troubles. That’s right, you will need a budget for creating a business. Some businesses will require a bigger budget, while for others you will need a smaller amount. Everything depends on the idea that you have, but no matter what you think about, always consider an extra amount of money. You will need money for getting the raw materials that you need for your business (what you sell or what you create), you will need a sum for getting the licenses and registration number from the local authorities, you will need a special sum for marketing techniques – someone to implement them and make sure you are known on the market and you will also need money for the location and for paying the salaries of your personnel. The idea should be something that you know how to do. You could be good at something, so why not make it into a business. If you have a passion for flowers, you could open a small flower shop, or if you have worked in a coffee shop for a longer period of time, you could create a smaller version for yourself. need to have a passion for it. Without that passion, you might still be successful, but it might take you a longer time to reach it. 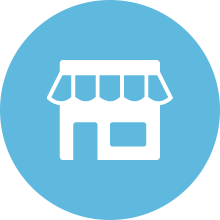 When you design the plan for your business, you need to talk to a lawyer specialized in businesses, or with a business specialist. Either one can help you in creating the perfect business plan, but the lawyer can also give you other kind of legal information about anything related to the business environment. Your business plan needs to contain all the important details of your business – the domain of activity, the number of personnel, the name of the business, the money that is needed for financing the start and the few months and so on. Just consider that the business plan is like a list that you will have to follow to create everything from scratch. In some cases and for some ideas, you could use your own home as the headquarters for your business. This can be done when you do something that requires only one employee – yourself – like creating birthday cards, scented candles or something else that is hand made. For other types of business, you will need a physical location, a place that you can rent for a longer period of time and that should be arranged with the equipment that is needed for your business. If your business needs more people to be hired, then you will need to have a good team that can help you. It’s essential that you hire people that are passionate about what they do, but who also have the needed experience to work in your chosen domain. It is true that even those who are beginners can learn pretty fast, but in this case, the willingness to learn is very important. 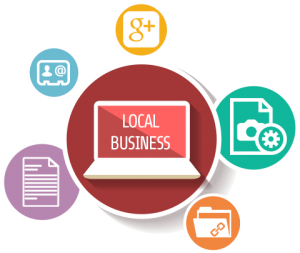 All you have to do now is find your own perfect idea and turn it into your perfect local business!